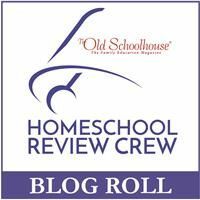 Welcome to the fourth day of this year's Back to Homeschool Blog Hop, brought to you by the Schoolhouse Review Crew. Let me just start out by saying, no you did not miss a post yesterday. 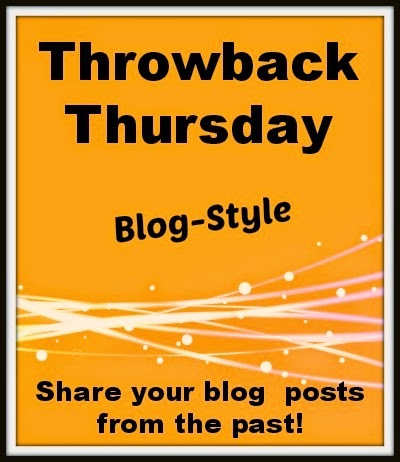 This may be the fourth day of the blog hop, but this is my third post. Home Management is not one of my strong points, so I really didn't have anything to share yesterday. 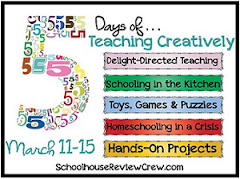 You can head over to the Schoolhouse Review Crew blog to check out the 5 Days of Homeschool 101: Home Management post. I have every intention of taking some time to read those posts to see if they can help me. 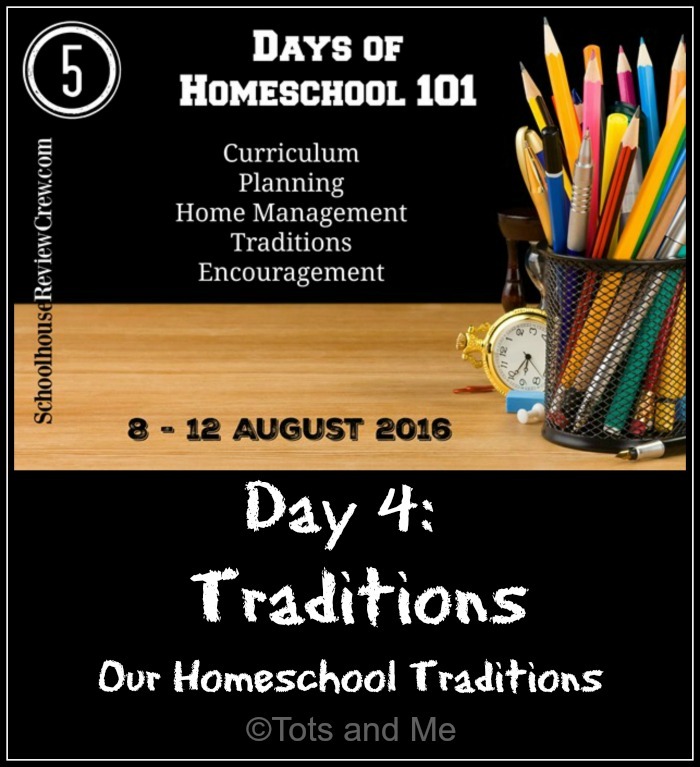 Today I will be talking about our Homeschool Traditions. Each year we seem to add additional traditions because the children remember something they did and think it has to become a yearly tradition. Now that we are officially homeschooling and I can see how our year is going to flow each year, I have decided that we will most likely be having 3-4 weeks of "summer school" each July/August after taking a break starting at the end of June. This will give me a chance to catch up on any subjects we are behind in. Because I am on the Schoolhouse Review Crew, we do have products we are reviewing in the summer, so this gives us a chance to use the products in an organized way as well. 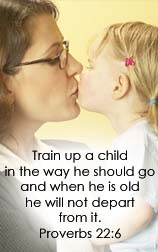 Our first day of homeschool for the new school year has fluctuated between being in August or September. With the addition of our summer session, I am thinking the first day of school is going to be toward the beginning of September. This time next year, when I see how the 2016-2017 school year has gone, I will know whether this schedule will still work or not. So, I'll have to let you know then. No matter when I schedule the first day of school, one thing will have to always be taken into account. 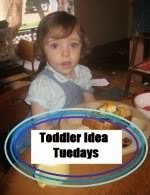 It has to be a day that daddy can take the children out to breakfast. 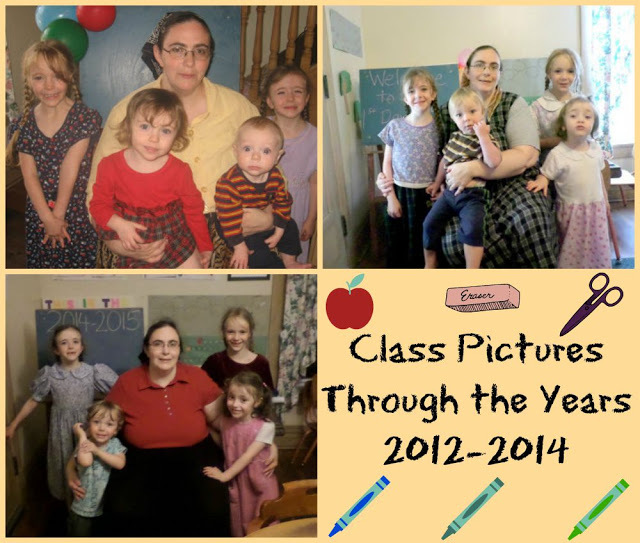 This has been a tradition since the year Tabitha and Amelia started Kindergarten (well, K-4 for Amelia). 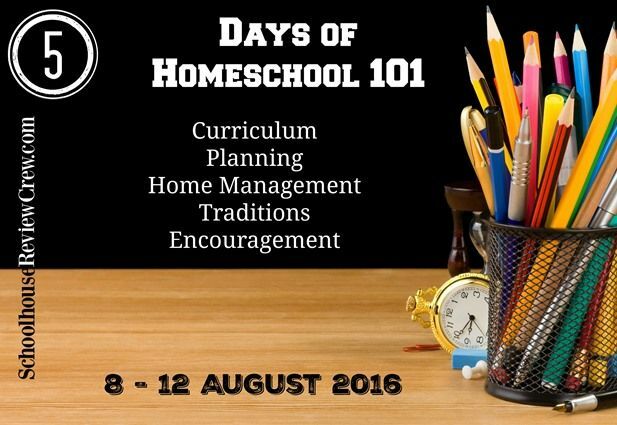 So, what does our First Day of Homeschool look like? Well, something we started last year was purchasing one new outfit for the first day of school. We hope to be able to do that this year. So, they get those clothes on and stand at the top of the stairs to get their picture taken. We do this at holidays too. Before coming downstairs on Christmas or Resurrection Sunday morning, mommy has to get her picture. Oh, we do that on birthdays now too. After I get the girls' hair done, they pose outside and get ready to go to McDonald's for breakfast. One of my ulterior motives for sending them off to have breakfast is it gives me time to finish cleaning, organizing, and decorating. Sadly, I have to make the banner by myself now, as Harold goes out for breakfast as well instead of staying home to help me. I also set out their school supplies. This will be the third year the Homeschool Elf stops by. He likes to hide their supplies and have them find them using riddles. When they get home, I have them line up like they would have to do in public school. Our first day of school is always a light school day. 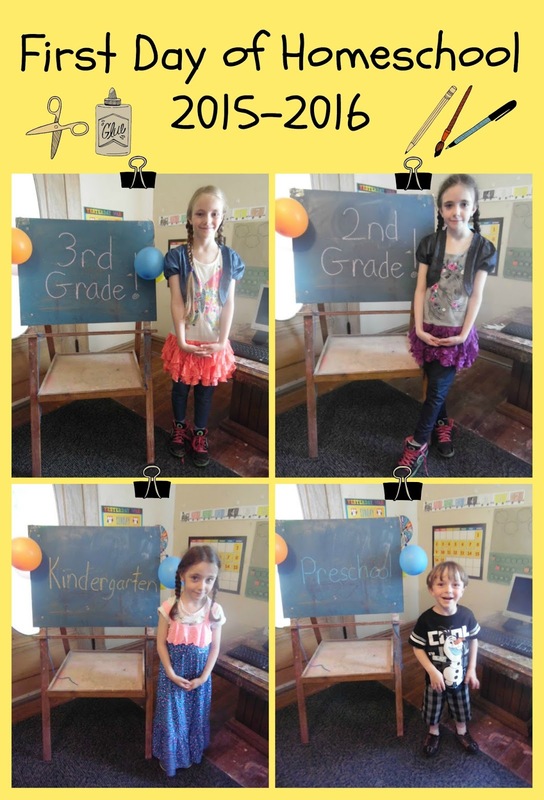 They have a celebration with balloons and find their missing school supplies. We also take first day of school photos by the easel. When daddy is available, he takes a picture of me with the children. This is our class picture. 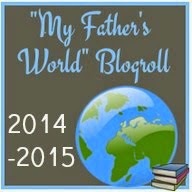 In addition to our First Day of School Traditions, we also have keep one other tradition. Children's birthdays are always a holiday. 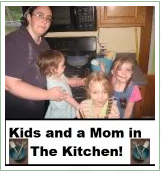 Mommy's not so much. Well, there are all of our traditions I could think of. What sort of homeschool traditions do you have? Don't forget to stop by to visit my fellow Crew Mates. 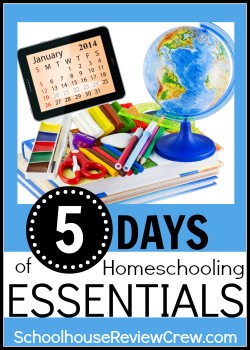 We are all sharing Back to Homeschool from our own perspective, so enjoy the varied subjects and views this week. 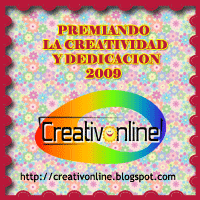 You will be able to find the posts linked up to each day's linky.